Mumbai, Aamer Khan is the leading and well known actor of Bollywood film industry and he performed in various hit and blockbuster movies. Dangal is his new movie of Aamer Khan, which is going to release on most of the cinema houses on 23 December. 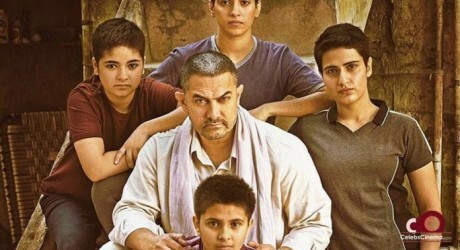 It is said that this movie, Dangal will be releases on about 4300 cinema houses and this will be the second movies, which will be release on maximum number of the cinema houses. The Bollywood movie, ‘Sultan’ of Salman Khan was released on about 4350 cinema houses.